Next Magazine (Taiwan) was published by Next Digital Limited (Hong Kong) since 2001, it is the most popular magazine in Taiwan. 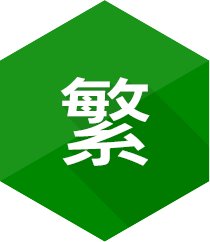 The content of Next Magazine included politics, economic, entertainment, lifestyle and column. 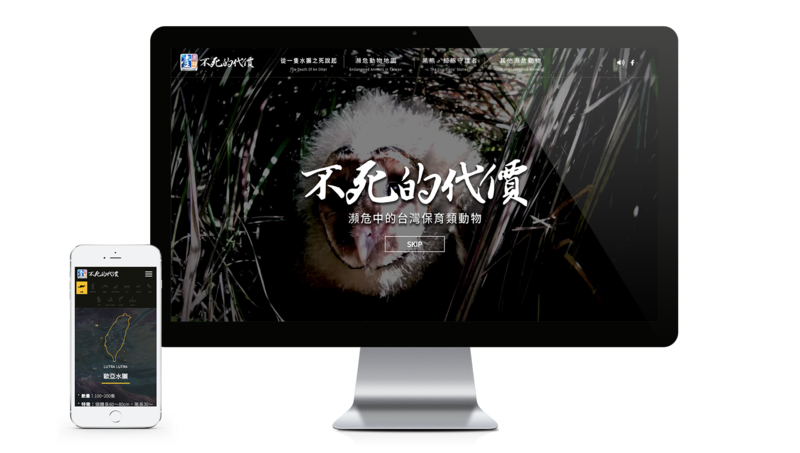 Next Magazine had been worked with VICOSYS in 2016 to develop a website for the purpose of raising public awareness on protection of endangered species in Taiwan. VICOSYS has used HTML5 to develop the website, it used lots of multi-media elements which combined videos, sound and animation, structured with a lively approach to portray the problems that endangered species are facing in the society, compare with the static website, it brings stunning visuals and enhance the user experiences. 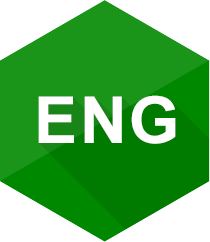 The website was developed under the philosophy of responsive layout design, it offers enterprise and the public a better browsing experience across desktops, smartphones and tablets.